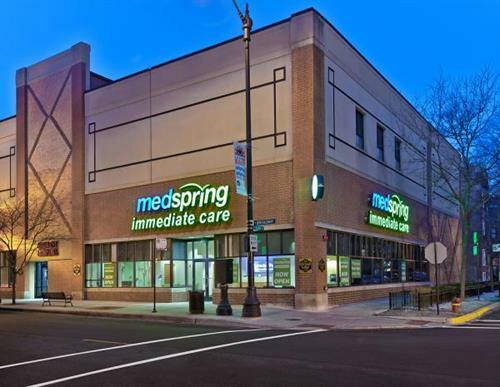 With multiple locations in the Chicago area, MedSpring offers quick and convenient urgent care, and has a medical team is onsite 9am-9pm every day with select centers open 7am - 11pm weekdays. 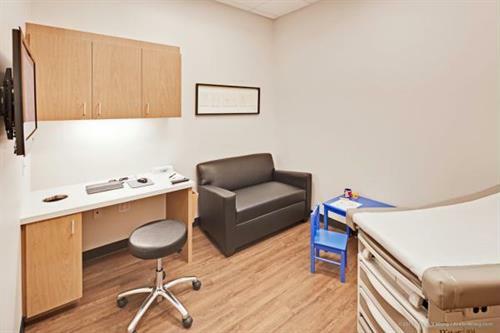 Digital x-ray and onsite lab equipment allow our doctors to treat a range of conditions, from coughs and colds to infections, cuts and broken bones.The cost is usually a fraction of a frustrating and expensive trip to the ER, and most visits last less than an hour. Since being sick or injured is already a hassle, we strive MedSpring accepts most major insurance and Medicare. 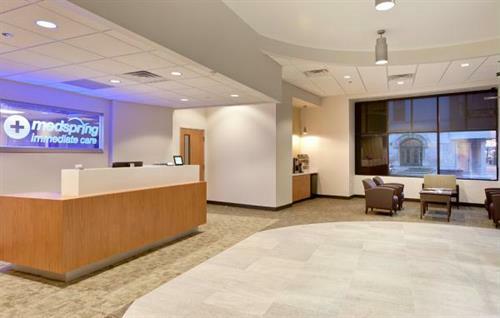 Our urgent care centers are attractive, comfortable and conveniently located with complimentary beverages and snacks, in-room televisions, and free WiFi. 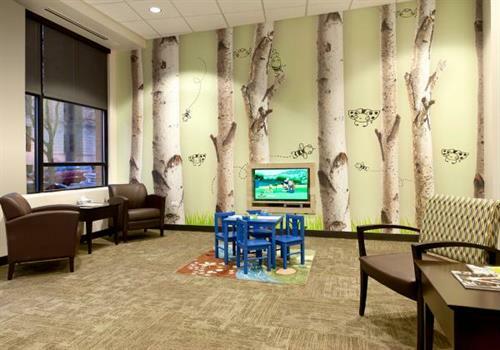 After thousands of patient reviews our patients consistently give us 4.9 out of 5 stars. Walk-ins are welcome or if you prefer, call us to schedule an appointment.